Transferred intent inapplicable to assault prosecutions - Maryland | Jon Katz, P.C. Often, a criminal defense legal argument looks good on paper, but might not fly — if at all — until getting to the appellate court. Unfortunately, in the interim, the defendant ordinarily is serving his or her sentence, including jail time if the sentence is worse than probation, pending appeal. 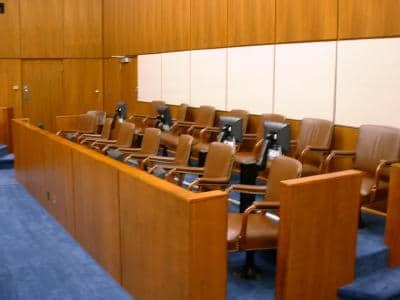 On July 3, 2007, Maryland’s intermediate appellate court made abundantly clear that transferred intent is not a basis to convict for assault, unless the assault results in death and a homicide conviction. Consequently, if a defendant throws a rock at A without intending harm to B, A ducks, and the rock hits B, the defendant is not guilty of assault on B, so long as B survives, no matter how severe are B’s injuries from the thrown rock. However, the defendant still remains eligible for a reckless endangerment conviction. The case is Pettigrew v. State, ___ Md. App. ___ (July 3, 2007). Jon Katz.